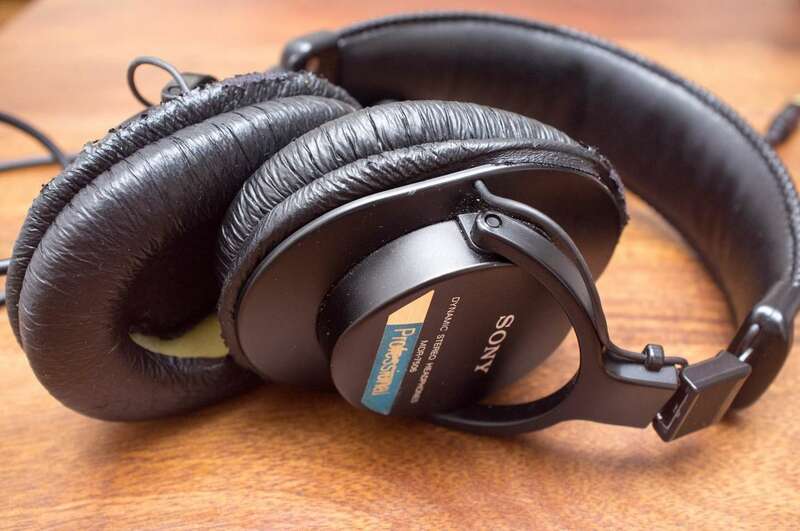 The stock pleather headphones that come on Sony's MDR-7506 and MDR-V6 headphones are uncomfortable and wear out really quickly. The velour replacement pads are comfortable and last forever, making for a very worthwhile upgrade. 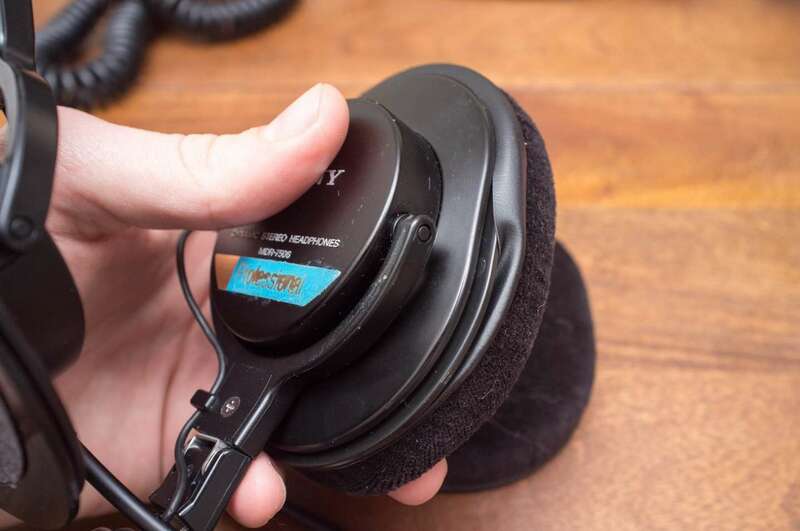 These earpads are also compatible with the Beyerdynamic DT 250 and 280 headphones. 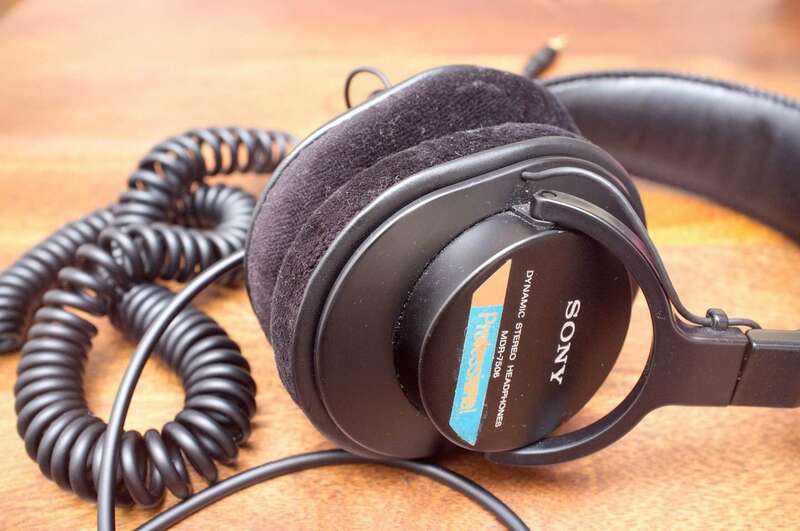 Listen to some high quality jams on your good as new cans! Start in one spot and work your away around the plastic. If they're old, they should come off very easily. Mine were practically disintegrating. 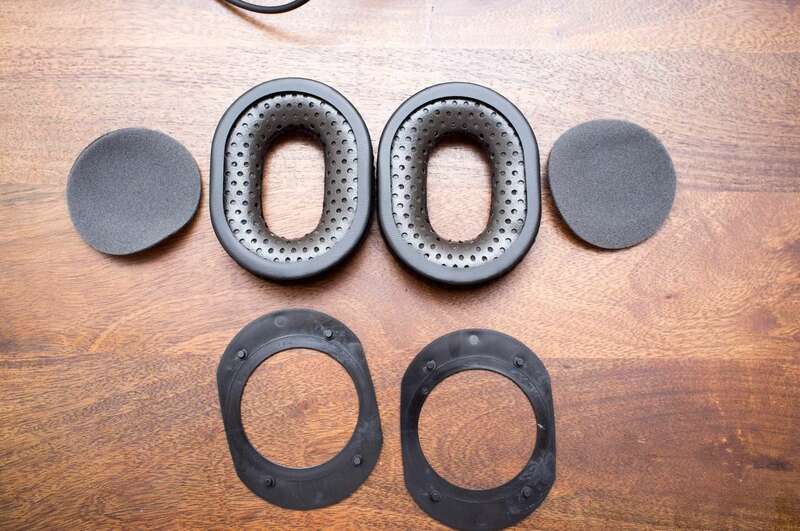 The set of earpads comes with the earpads, driver covers, and a plastic piece of some sort that is only needed for the Beyerdynamic headphones. YOU CAN THROW THESE AWAY. 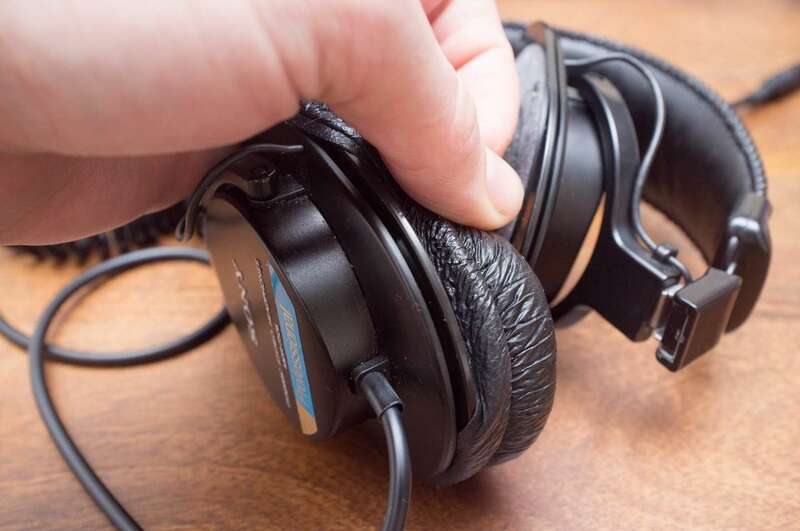 Begin in one spot again, sliding the plastic cuff of the earpad into the groove of the headphones. You may have to stretch them a little bit, but its ok. I recommend something with a 320kbps bitrate or a .flac file for maximum audiophilia.